According to a tweet from Sony Santa Monica, a God of War announcement is coming soon. 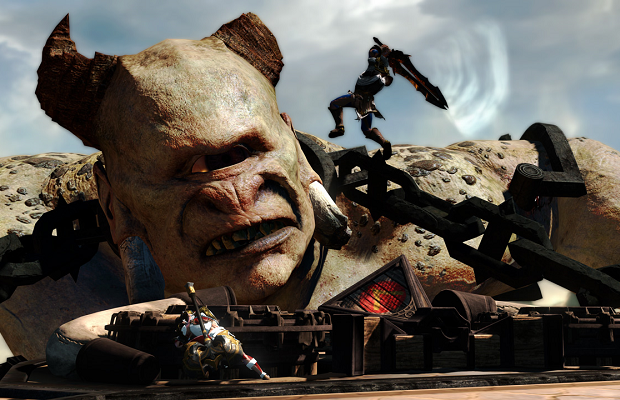 Sitting alongside the “incoming soon” message is a brief clip of the God of War: Ascension multiplayer. In it a duo of warriors absolutely obliterate an opponent in some sort of combo attack. Ascension is no stranger to multiplayer DLC, with a history of weapon packs and new modes, so there’s a good chance more content is on the way. We’ll keep you updated when more information is revealed.